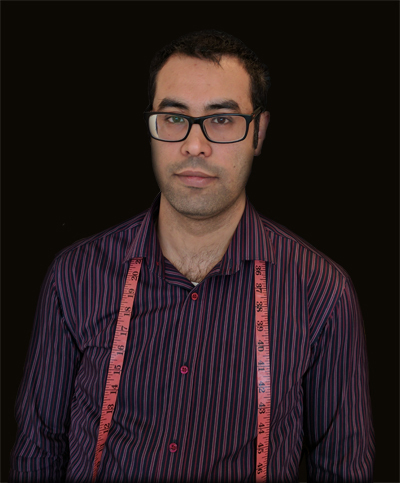 From Formal wear, uniforms, wedding dresses and suits, to leather jackets, curtains and cushions, Goldstitch is your number one choice for an expert Worcester alteration & repairs service. This is by no means an exhaustive list. Please contact us if you want more details about the services that we offer. 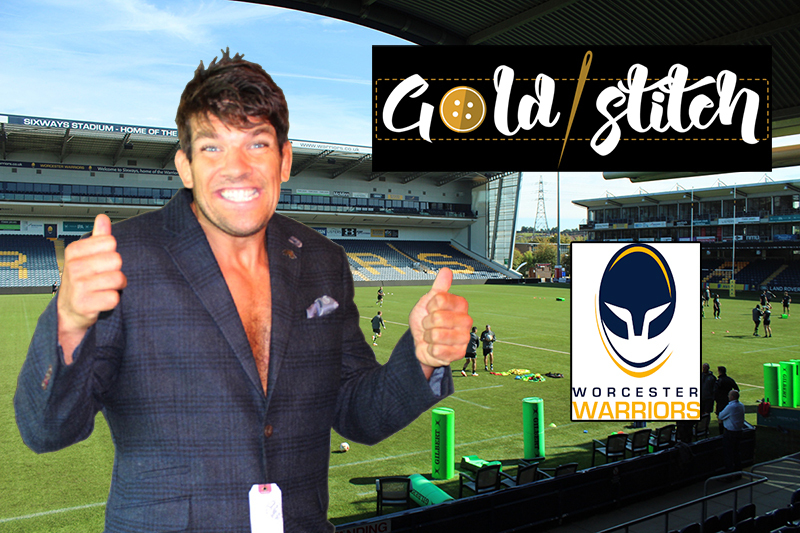 Goldstitch are personal tailor to many of the Worcester Warriors – read more here. We are continuing to grow our business based upon customer focused values. Read more about our story here.